Gold is the highest accolade given by UNICEF and shows a deep and thorough commitment to children’s rights at all levels of school life. 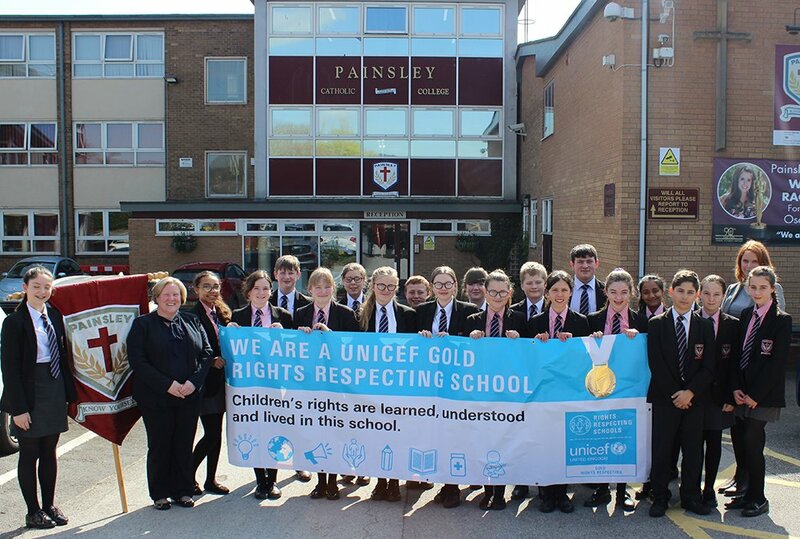 Painsley is not only the first secondary school in Staffordshire to be awarded Gold, but it is also the first RRSA Gold Catholic secondary school in the Archdiocese of Birmingham, an area which extends from Stoke-on-Trent in the North to the Thames in the South and includes seven cities and five counties. A Gold level Rights Respecting School not only teaches about children’s rights; it also models rights and respect in all its relationships, whether between children or between children and adults and demonstrates that these principles are fully embedded in school life. 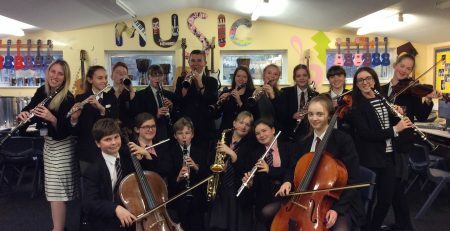 Acting Principal at Painsley Catholic College, Mrs Rachel Waugh said, “As a result of our Rights Respecting work we have seen many benefits such as pupils’ enhanced moral development, more positive and caring attitudes towards diversity in society and the removal of prejudice. A big ‘thank you’ and congratulations to all students and staff involved in the achievement of this important and respected initiative. Our whole college community is excited to continue to develop and grow as a Rights Respecting School in keeping with our ethos and mission statement, ‘to love and respect others as children of God’. RRS is recognised as being in harmony with the college mission statement. 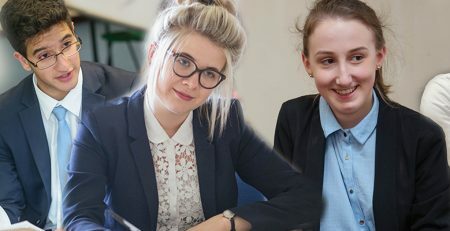 The Catholic ethos of our college recognises the universal nature of rights and the vocation of our college places children at the heart of our mission.